Empower your employees to deliver exceptional customer experiences. ActRT delivers performance management tools to understand how their services impact delivery of the brand promise, and integrated action management to help them consistently exceed customer expectations. 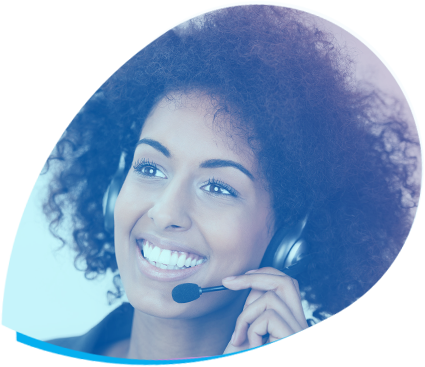 With direct access to feedback and insights from customers, the frontline becomes more engaged, and team leads gain immediate opportunities for training and coaching based on the Voice of the Customer. It’s simple: Let employees see how their own performance is affecting the customer experience and they will self-improve dramatically. 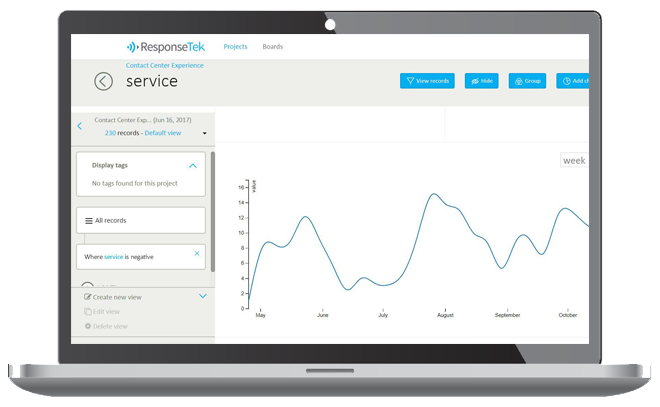 ResponseTek’s Listening Platform gives each employee a role-based report with critical customer insights they can learn from, allowing them to self-correct behaviours, seek additional training and work cooperatively with team leaders to continuously improve service. This enhances employee engagement in two ways: employees learn what to improve upon and they know when they’ve delivered a good experience. The Listening Platform makes it easy for managers to measure and track overall service quality across every touchpoint in the customer journey. Dashboards and reports highlight areas in need of improvement, giving managers the opportunity to drill down into hotspots so they can identify, manage and track progress. They can also identify where the frontline is struggling so they can implement targeted coaching, training and performance improvement initiatives right down to the individual employee level. 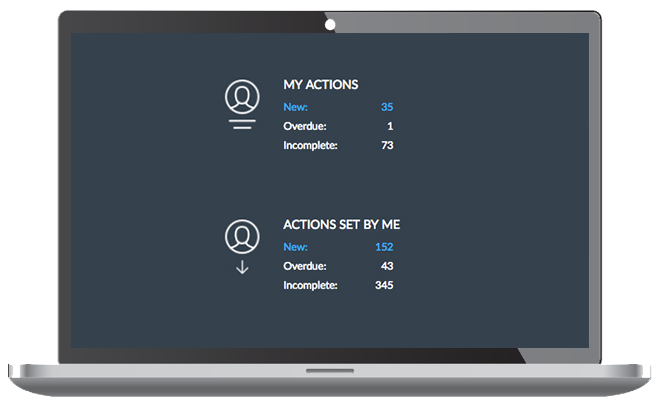 Our platform provides the tools to assign and track follow-up actions delegated to individuals in your business. This ensures both frontline staff and managers are accountable for resolving customer experience issues, while senior managers get the opportunity to concentrate on overall performance and productivity. 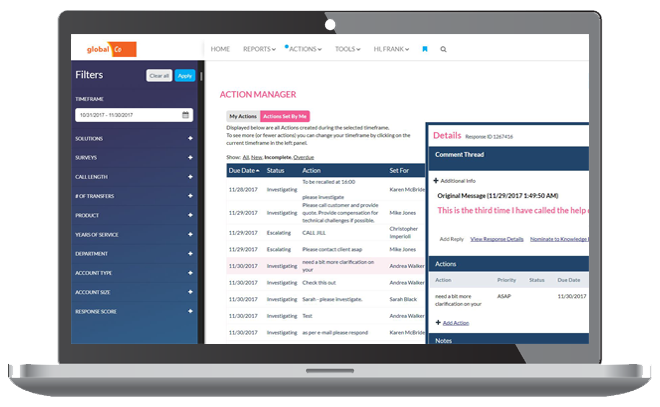 Additionally, with ResponseTek’s personalised dashboards, employees can access their assigned actions, and managers can monitor overall progress to drive organisational improvements. When important issues come up, you need to know right away. That’s why our platform’s automated alerts and notifications are essential. Catered to your program, they automatically identify at-risk customers and immediately notify the most appropriate person to follow up. By doing this, customers are never left hanging, and employees can act right away to save business. Manage the entire service recovery process all in one place, from identification of service failures to automatic workflows that trigger actions, callback notes and reporting outcomes. That way, every customer gets exceptional service and every team member sees how they’ve helped or hindered the resolution process. Benefits include: better training and coaching opportunities in addition to personalised responses to high value customers from key employees or managers. But don’t just let us talk at you, it’s time we got into a relationship of our own. © 2019 ResponseTek Networks Corp.